Whether a school, a university, a college, online courses or similar, these best and easy to use education website builders come super handy. With the right equipment, you can create a professional educational page without a sweat. Even if you are busy teaching and creating new programs, there is still enough time to construct the necessary website that will take your project to a new degree. Indeed, no matter which education website builder you choose, building a masterpiece will be a small breeze. No, there is no need to have any background in programming and designing. Regardless of your skill and prior experience, it is a guarantee that the outcome will be jaw-dropping, mind-bending, high-performing and optimized for mobile devices and modern web browsers. No need to bother about the technical aspect of your website either. All page editors you find in the collection bellow follow the latest trends and regulations for your convenience. 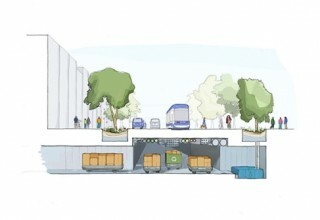 For the most part, you can simply choose a ready-made layout and go from there. Know that you can customize and improve the default settings at free will. All it takes is some dragging and dropping and you can rearrange and reuse the preset components to follow your requirements and branding precisely. Without further ado, let’s create a spectacular education website that will reach students all over the globe. Wix gives you the freedom you deserve when coming up with the ideal website for any type of project you run. Indeed, utilize Wix as an education website builder and start pushing your online courses or create a solid web presence for your school or college. 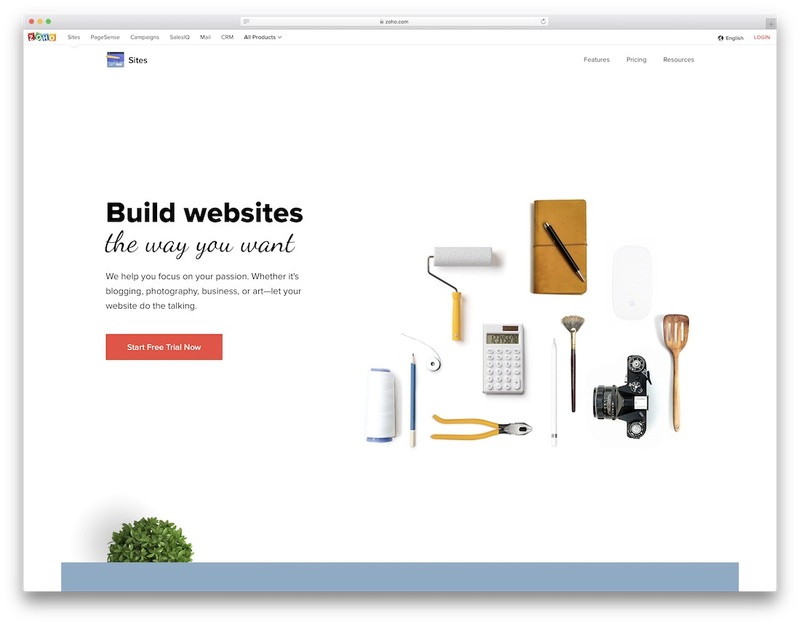 Whatever you plan to build with Wix, the process will be quick and straightforward. On top of that, the final product will sport all the modern technologies, ensuring a spectacular experience. Speaking of experience, users will enjoy browsing your page whether they come from a mobile or a desktop device. Along with a massive bundle of ready-to-use templates, Wix also comes with three fun and practical approaches to web development. ADI, Editor and Code are the methods you can choose from and it all depends on the level of skills you have. Of course, no coding knowledge is necessary to work with Wix and build the educational page you are after. Invite potential students by showing them your institution or center in the best way possible. Introducing Weebly For Education, the only education website builder that you need. The convenient software has everything related to learning and development for you to benefit from. You can create classroom websites, online portfolios for students, subject curriculums and other projects. If you have something different going on, by all means, utilize the power of Weebly and go entirely against the grain with it. With a friendly interface, you could reach out to all learners from different backgrounds and with different age groups. Weebly creates an environment that protects your students and encourages them to express themselves. The best part is you get the service for free with no ads at all and only upgrade when needed. Try it now and choose from more than seventy templates to start with your design in style. Stylize your knowledge platform to your heart’s content with Ukit. And do it at record time. Not only that, but with as little effort and time invested as possible. 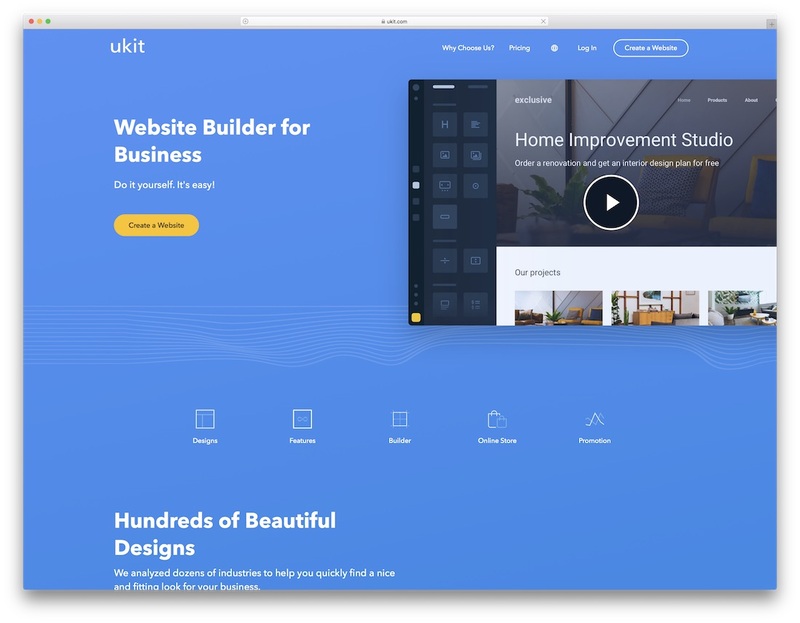 uKit is an education website builder ideal for every educator with a strong passion for teaching and uplifting those who want to learn. All templates are loved by teachers, tutors or students who have tried this page editor. With 38 categories and more than 350 designs to choose from, you will find what’s best for your needs. Core features of uKit include grid base, advanced typography, unlimited files and pages, drag and drop interface and nifty color schemes. uKit is fully responsive and cross-browser compatible as well for your page to work seamlessly on both mobile and desktop devices. 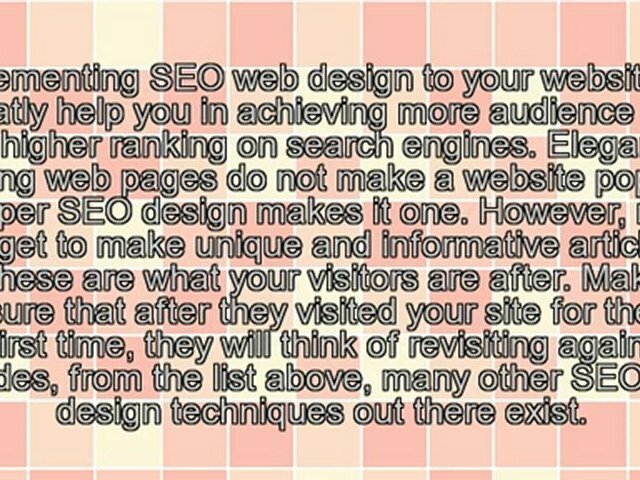 The best part is that your site will be automatically SEO and speed-optimized which helps you rank higher in Google search. Like students who achieve academic excellence, Edublogs is also on top of its game when it comes to web design and development. This education website builder is powered by WordPress, meaning it is very easy to use, yet the quality and performance are high-grade. It has student management tools which help you organize every data you store in your institution. This enables students to create an account and guarantees you to manage their input effortlessly and safely. With Edublogs, you also get features like activity reports, global projects and other engaging tools for your academy. Avail this builder’s free package and get the most out of it. Yes, Edublogs comes at no cost but it only provides the basic blogging functions. However, feel free to upgrade to a premium deal any time and experience more features that will bring your educational blog to a new level of expertness. Schooling is important for human development. The first step is to gather your pupils using a website tool that ensures functionality and design. Ning is more than just an education website builder – it is a companion you can depend on for your institutional needs. Online teaching begins with a website offering a combination of social networking and monetization features. With Ning, you can connect with students and elevate the learning process in one platform. This builder has the most appropriate themes for your cause, as it has an entire collection devoted to education. Also, you will get the chance to create blogs, secure your site with SSL certification, put your school on the map, spearhead forums and polls to push interaction and engagement and more. The options you have with Ning are very many and the entire procedure to bring a professional website into being effortless. 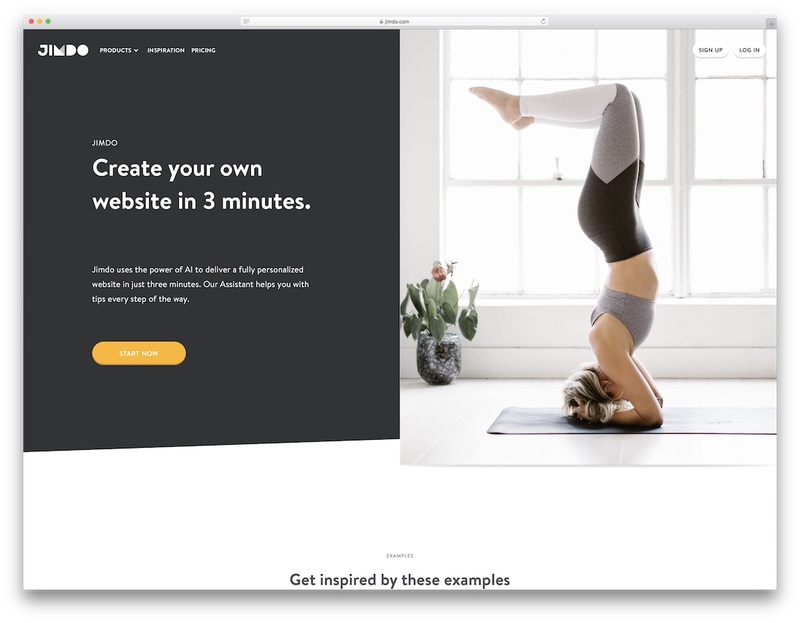 If you have ever shown interest in building a website yourself, there is a good chance that you came across Squarespace. 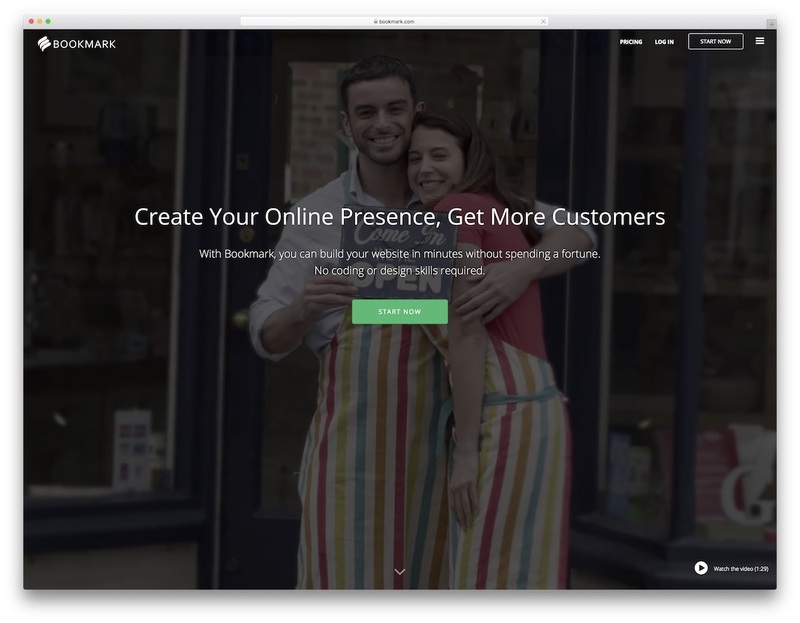 First and foremost, Squarespace is a very versatile, adaptive and easy to use drag and drop website builder for any objective. In our case, we will use Squarespace as an education website builder to create an enticing web space for online courses or universities. You can easily enhance the experience and introduce your signature style to the web design it offers you. 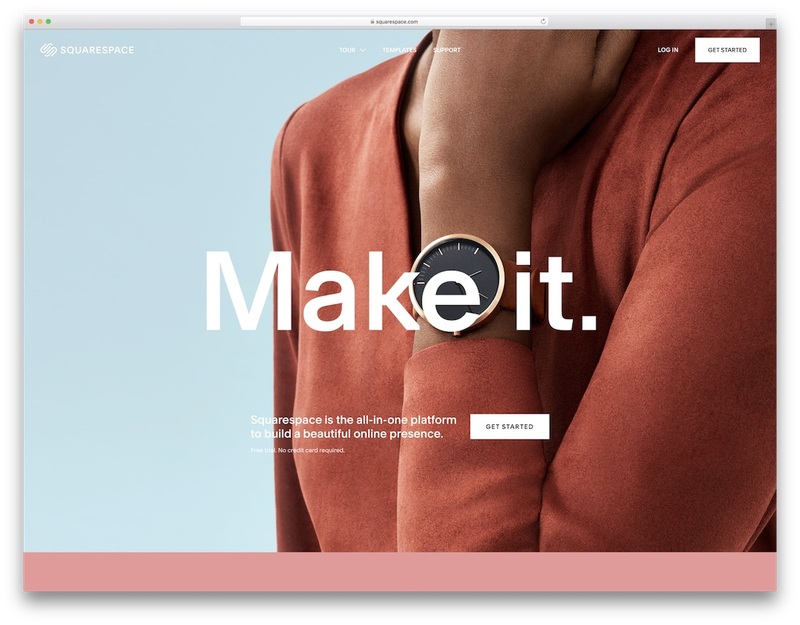 Indeed, Squarespace comes with a healthy collection of ready-made templates that will help you quick start your project. 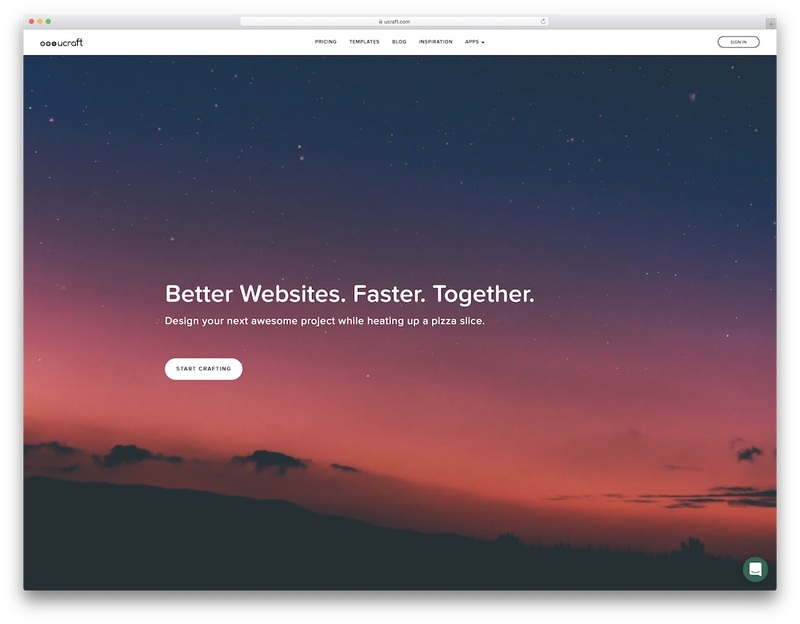 As the saying goes, you will look like an expert from the get-go when building with Squarespace. You also do not need to worry about domain names, hosting, mobile-readiness and cross-browser compatibility, Squarespace covers it all and then some. Just go with the flow and employ Squarespace to its full potential. You are probably looking for the best website builder ever, and you just happened to come to the right place. Jimdo is definitely the cream of the crop, and you will soon find out why. It is an education website builder with an eCommerce platform suitable for any school, institution, e-learning or personal purposes. But you can go way beyond that with Jimdo and construct a website that suits your needs and likings to a T.
All the pre-built templates are responsive and easily customizable. No matter how tech-savvy you are or an utter newbie, with Jimdo, anyone can succeed online. You also get full access to the HTML and CSS of your online presence, making it easy to manage even after the website has been published already. 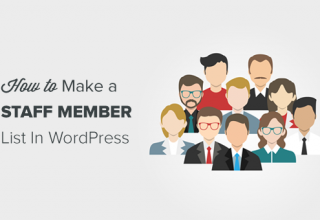 With Jimdo, you can introduce a blog and add custom content for personalization. Keep track of your learning community with analytics and export reports to ensure your continuous progress. Make your vision come true and make your platform more interesting to students by getting Bookmark. This education website builder suits all forms of learning avenues from online teaching to school establishments. 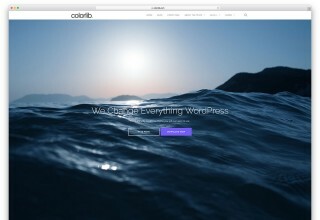 There are plentiful themes to select from, all fully responsive, easy to customize and designed to inspire. Merge multiple font and color styles to satisfy your branding needs. 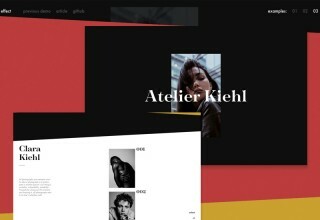 Aesthetic versatility is what this builder promises as you can view it on any browser or device with its pixel-perfect approach. 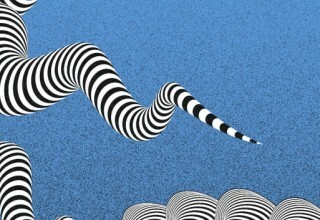 Bookmark also offers a fantastic feature called AiDA. This is your very own artificial intelligence design assistant that will help you establish the page you desire in just two minutes. This might sound impossible but is not quite like so when you have access to Bookmark. You can also watch live presentation to get the gist of it first before you dive in full-tilt. Highly-rated websites that promote knowledge will always grab more learners. Zoho is an education website builder that exemplifies first-rate quality when it comes to web design. It is ideal for any learning institution, as it aims to put their students on the spotlight. It has hundreds of fabulous templates to choose from and it offers plenty of opportunities to utilize. These choices let your cause to highlight your services further. It has a customizable and clean code and it is built with a trendy online store just in case. Zoho also contains HTML and CSS editor if you’re more oriented to coding. However, for the most part, you will enjoy its visual page editor the most. This allows you to test different variations and come up with the ideal look without the need to touch a single string of code. Discover possibilities that extend endlessly by choosing Webflow for your site. This education website builder has a modern, elegant look perfect for your school, college, university, e-learning and other projects. It offers you an unsurpassed convenience to build excellent and student-oriented websites. Webflow has an adaptable, responsive, flexible and pixel-perfect layout suitable for all browsers and devices. It features hundreds of top-notch templates which guarantee you the style that you need. 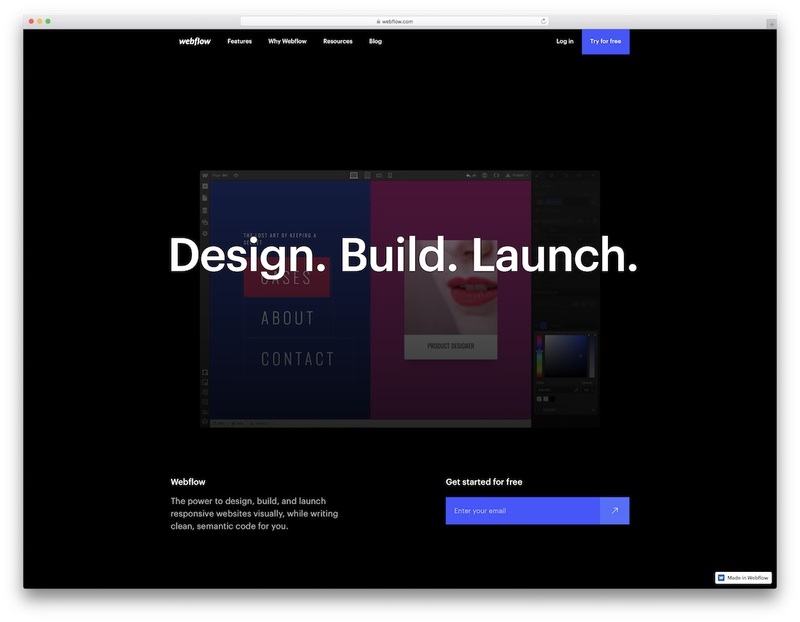 Bear in mind, Webflow encourages you to start with a blank canvas and visually code and create a striking design. Add-on features include unlimited fonts, parallax and Scroll Effects and so much more. You can make blogs as well for content management. 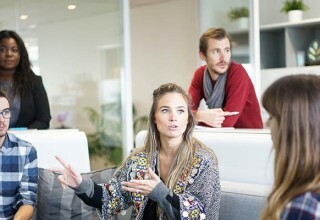 With easy yet cutting-edge editing options, you can design your site while simultaneously doing good for the community. Establish your learning foundation artistically with uCraft. Nowadays, you do not need to hire anybody to build a website for you – you can do it all by yourself! This education website builder provides all the necessary layouts and equipment that will help you place your site right on top. uCraft is imbued with the latest technology which lets you drag and drop files instead of coding them. How awesome does that sound? Choose from hundreds of designer-made templates that you will certainly love. 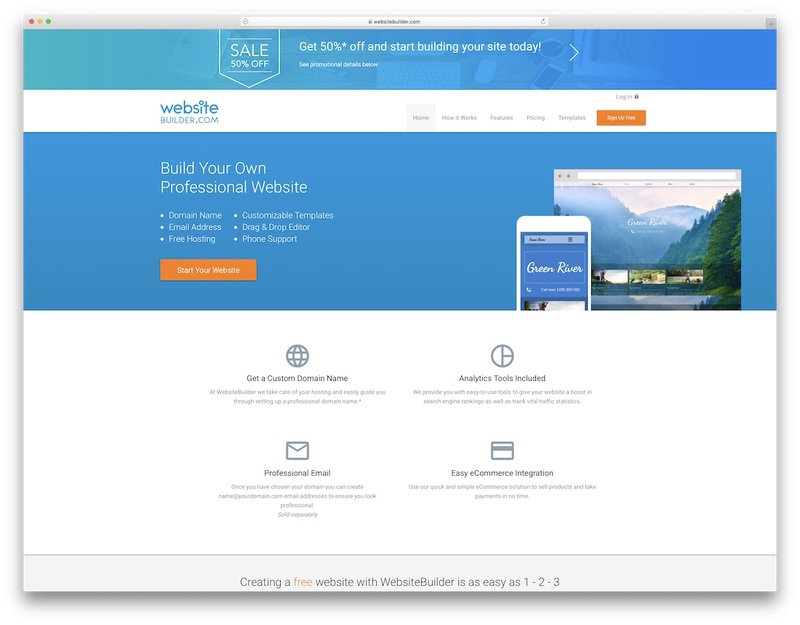 This modest, minimalistic site building software is very easy to use, perfect for both beginners and experts in web design. From the first interaction with uCraft to launching the outcome, you will have a lot of fun throughout the process. Other core features include logo maker, online store, blog pages and many other designer tools. It is SEO and speed ready as well. Expect a welcoming support team to help you with your concerns at any time you find a need of additional assistance. Expand each student’s knowledge capabilities with the help of Websitebuilder. It is a reliable, responsive and pliable education website builder to get you on board ASAP. This builder is super easy to work with as it is user-friendly with practical features. Select from tons of themes that are truly engaging and attractive. Customizations are possible with this editor to make sure your website is of the highest degree and stands the test of time. In just three simple steps, you can go from not having a website to running a full-blown web presence. Yes, working with Websitebuilder and all the material it comes with is that simple and quick. 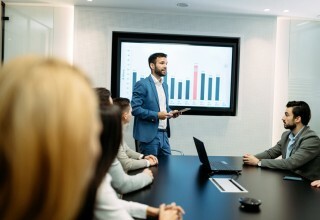 While you can use the ready-made template as is, you can also modify it as you wish and differentiate yourself from the masses by improving it with your creative touch. 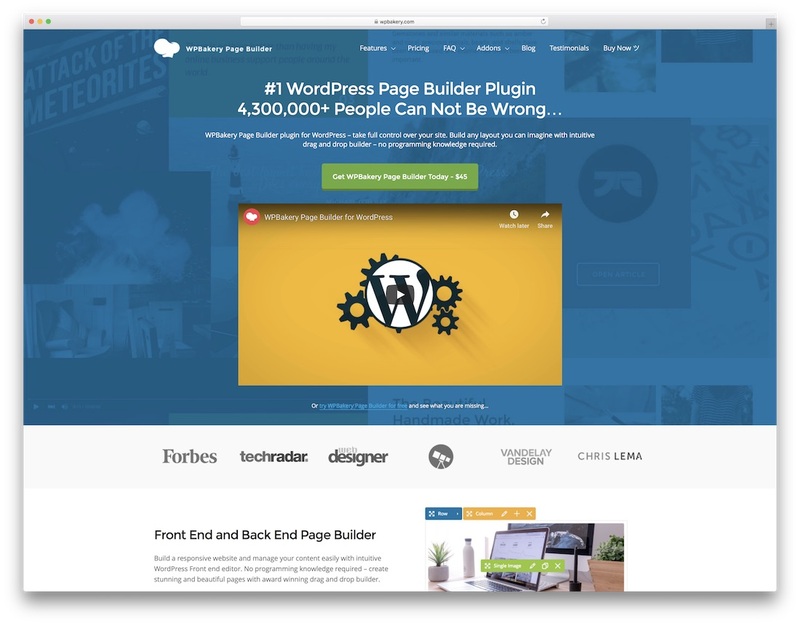 If you are using WordPress as your content management system, Elementor is the drag and drop page builder that you will enjoy using. It is packed with a tremendous collection of goodies and web designs that will do you good. 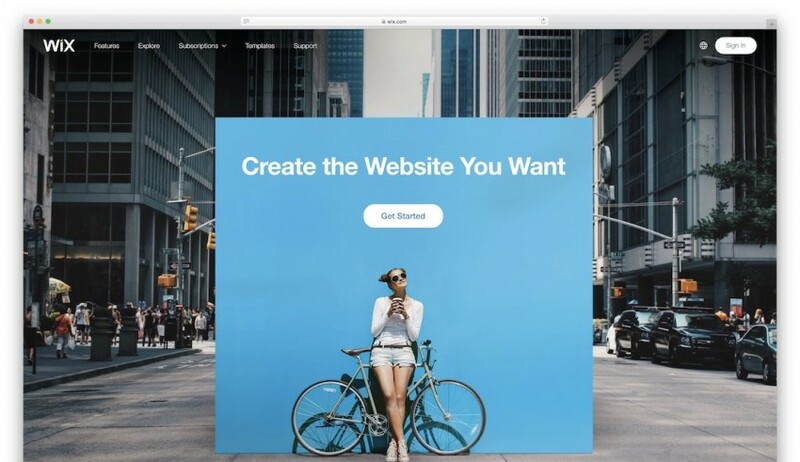 No matter what type of page you plan to bring into being, Elementor is the one education website builder that will realize all your ideas and wants. Do not hold yourself back and go as creative as you want with Elementor for a spectacular final product. All Elementor-built websites are responsive, pixel-perfect, cross-browser compatible and visually appealing. Keep things simple or enrich it with special effects and other enticing animations, with Elementor, you can do it all and a whole lot more. You can truly edit every single detail of your website and benefit from over eighty out of the box design elements. 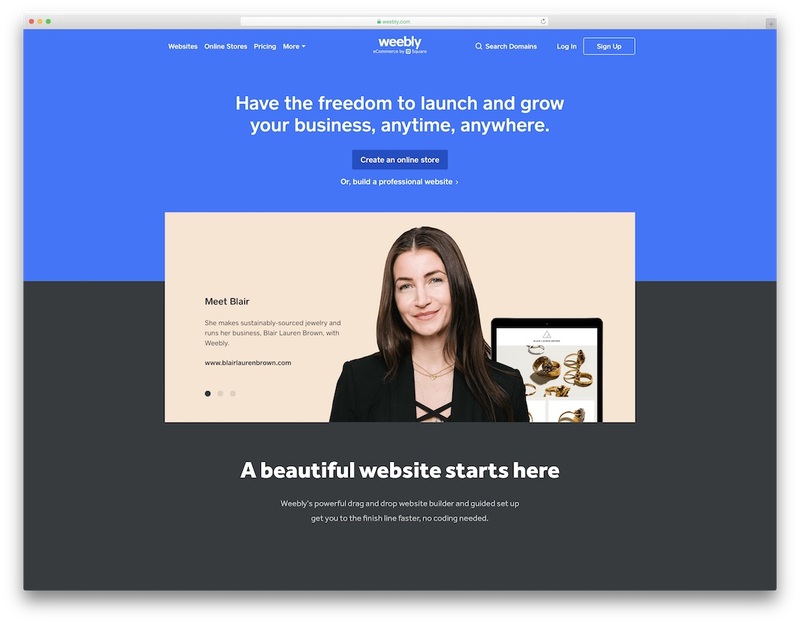 To continue with the WordPress hype, we bring you another spectacular website builder which you can use for your education project, WPBakery. 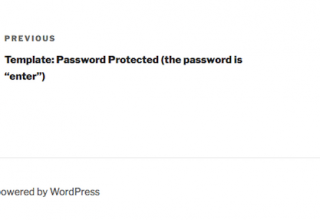 First thing’s first, regardless of the theme you use, WPBakery integrates with all of them. Of course, WPBakery also comes with its own collection of templates to get you going right off the bat. Once you have the web design, it is the drag and drop function that will turn you into a pro at coding and designing instantly. Needless to say, you will never need to touch a single line of code! WPBakery is both a front- and a back-end editor, making sure you can craft your exact page without having any prior experience. You will have a breeze editing every section of your website, tailoring and fine-tuning it to your needs to a T. Enhance it with custom colors, fonts, content and other specialties that will place your educational website ahead of the competition. 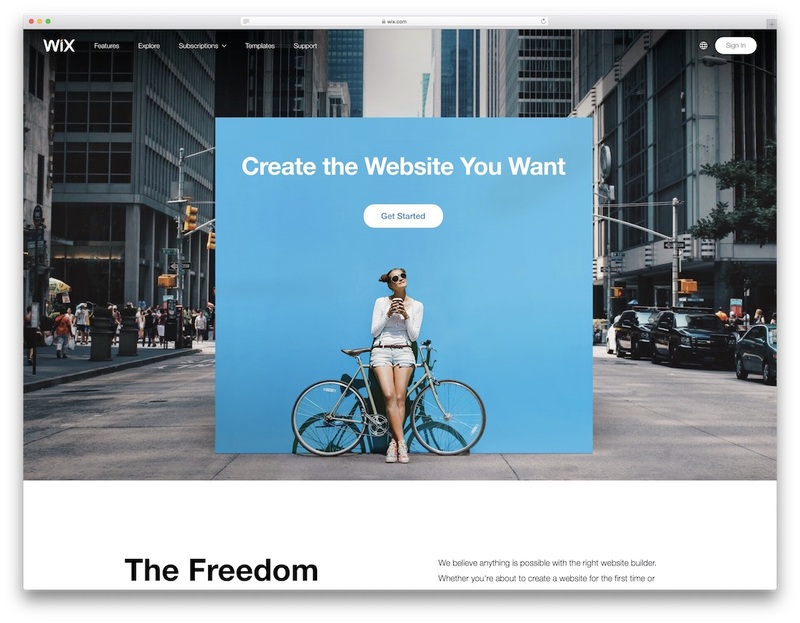 IM Creator is a flexible and extendable education website builder which you can use for an assortment of different purposes. It is not a necessity that you stick to educational, school and universities sites 100%. In short, whatever your heart desires, you can make it a reality with the cracking and straightforward IM Creator. On top of that, IM Creator is free but you can always step things up and go the premium way. 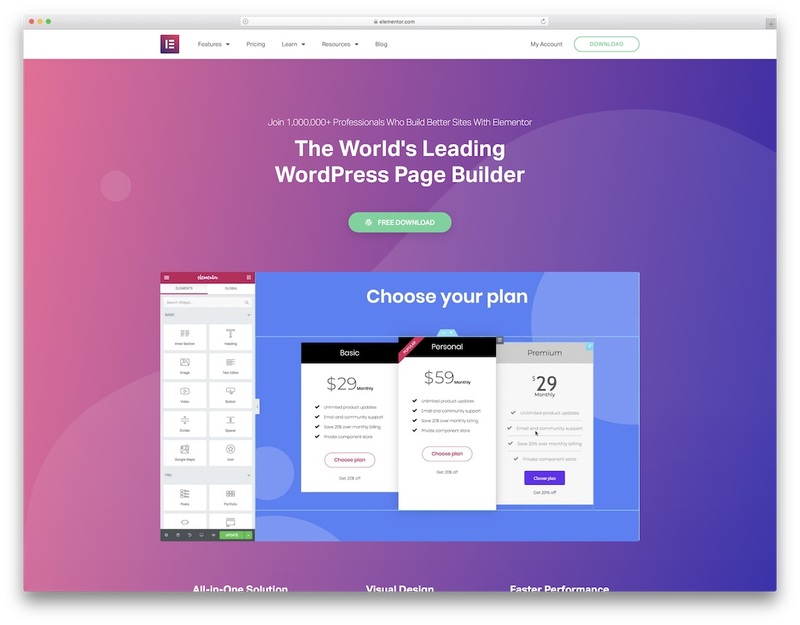 With IM Creator, you will make a page that is responsive, perfectly adapting to any device, from mobile phones to desktop computers. Your website will also practice all the latest SEO and web standards to make sure you rank for the target keywords and enjoy the organic traffic that will bring your project to new heights. Select the template you fancy and go from there. When you are choosing a great builder for school or teaching purposes, find the one that specializes in the field. MyEduWebsite is definitely the education website builder you are looking for. Loved by scholars and educators alike, this page editor is easy to use with its drag and drop interface. Even an elementary student can do it, believe it or not! MyEduWebsite is exclusive for nursery, primary, secondary and specialist schools and colleges and any other accredited educational institutions. Which means all themes only concentrate on those areas, which guarantees suitability when you choose a design that fits your school. 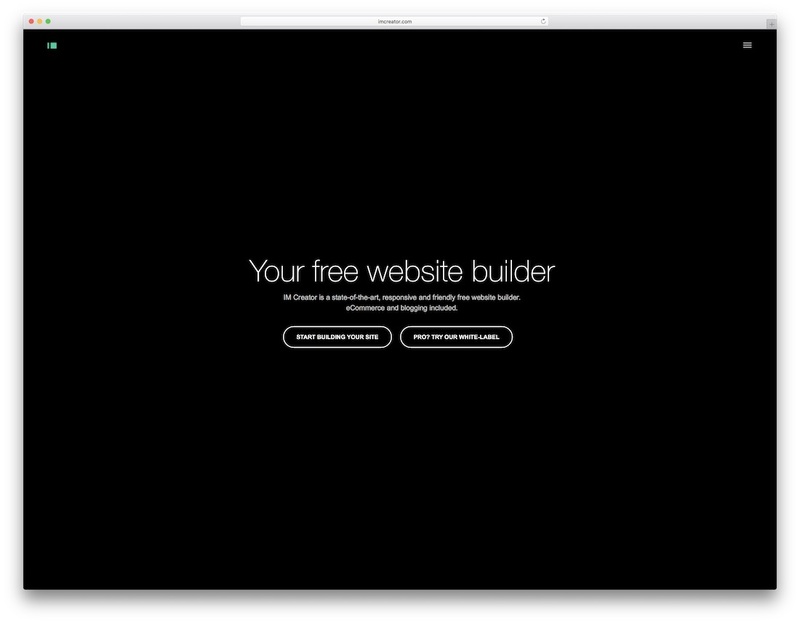 This builder also offers content creation, migration and management for your website. No need to stick to the default settings when you can easily and speedily enhance the web design and make it follow your handy online platform. Convert your school into an intellectual hub with Heek. This education website builder has groundbreaking features that highlight an artificial intelligence design assistant to create websites for schools, colleges and universities. Present your curriculum and topics in just minutes to keep your students updated on a regular basis. Also, you can exhibit program tables for each class or each month or period and present the different teachers and disciplines to make things more exciting. Admissions will not be a hassle either. Build a page to display the school registration conditions, registration dates, fees and all the essential information. You can even permit enrollees to pre-register directly online and get email notifications. The whole journey, working with Heek, will start with a 100% adaptable and modifiable template. Make it yours by boosting its web design with your personal style and wow all your students. Show off your outstanding school courses and amenities with Strikingly. Oh boy, will they be striking! 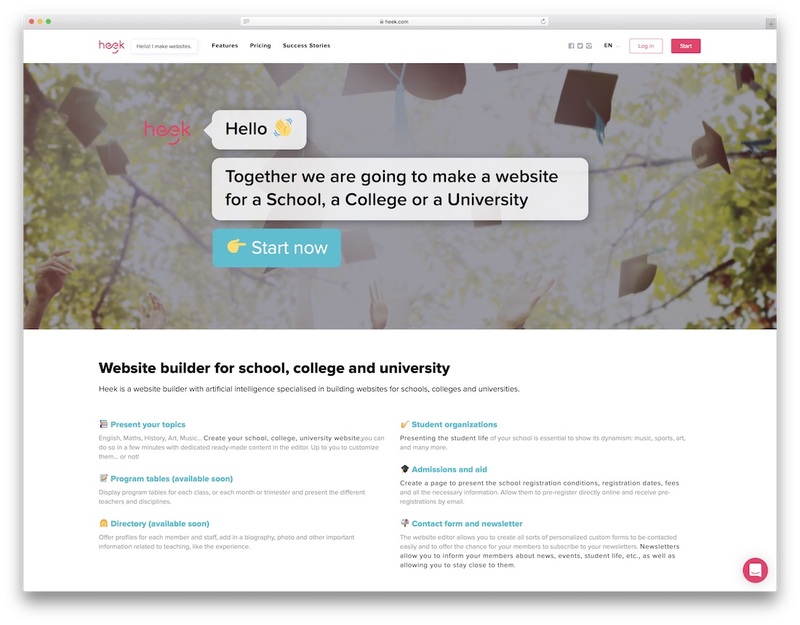 This education website builder is the perfect fit for anyone who pursues learning. It offers more than everything you need for creating an extensive website with blog articles and other internal pages. There is no need for supplementary tools or services as this builder covers everything. It is an all-in-one tool to get things moving forward with ease. Mix and match various fonts and color styles to come up with the design that materializes your concept. Social integration is at its best, as you can put your Facebook, Twitter and Instagram feeds straight to your site. Show them how sociable you are. All custom domains get HTTPS right off the bat, for free! With enhanced security and SEO boost, you can gain your student’s trust and grow your business through the roof. Being a teacher is more like a devotion. Dealing with hundreds of students a day can be a pain already. 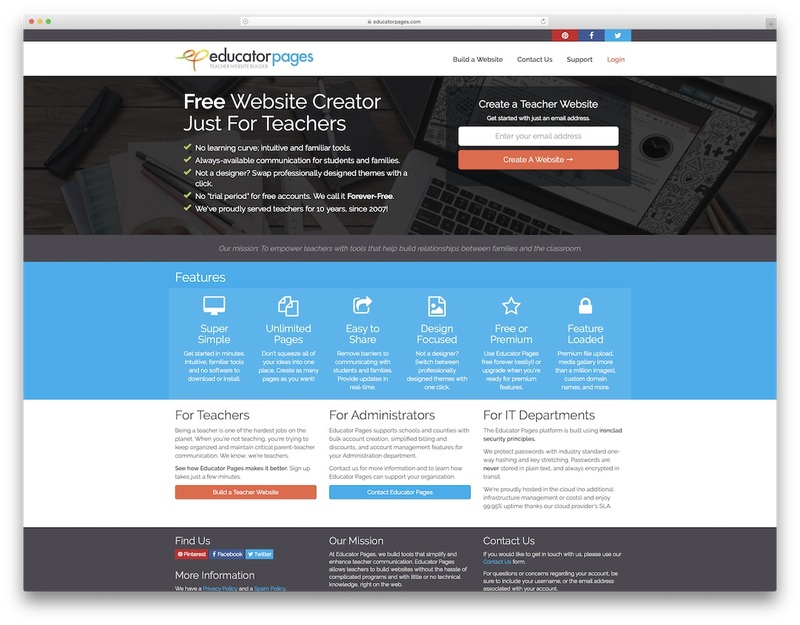 If you are one of the hardworking educators who want to streamline their load, then here is an education website builder just for you. Educator Pages is suitably named for all teachers in the world. Not only that, administrators and IT departments can greatly benefit from this builder as well. 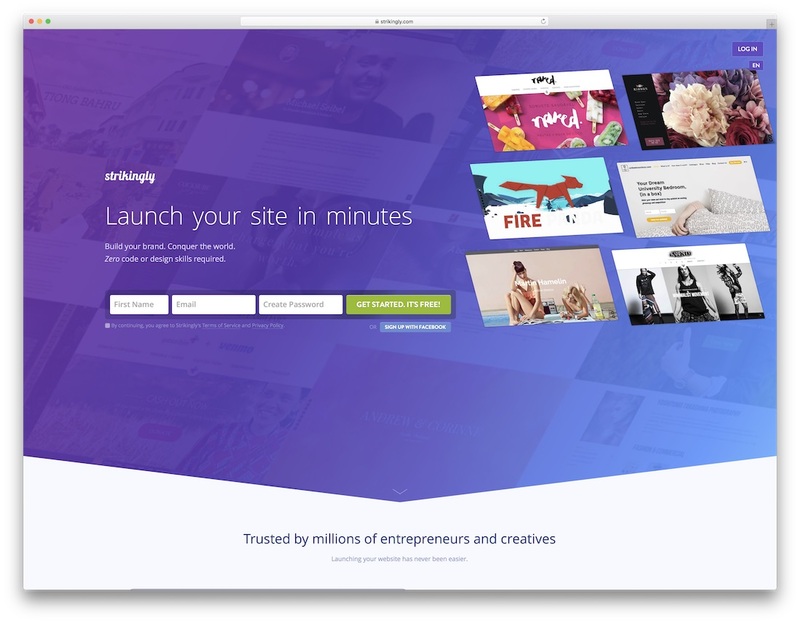 Start developing your site in minutes and see a difference in an instant. Educator Pages contains intuitive, familiar tools and it takes no software to download or install at all. You can also get features like premium file upload, voluminous media gallery, custom domain names and more. 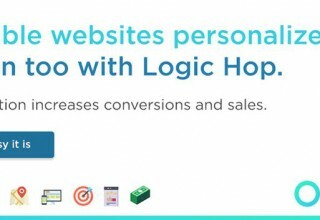 The options are there, at your fingertips, so benefit from them greatly and utilize this smart website builder and get things rolling.